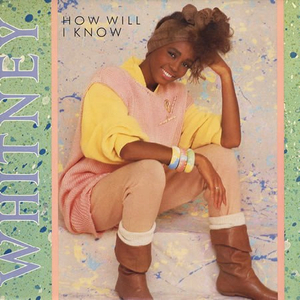 How Will I Know is a dance pop song recorded by American singer Whitney Houston, for her 1985 self-titled debut studio album. 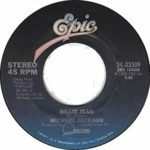 Just like I Wanna Dance With Somebody (Who Loves Me), this song too was written by Boy Meets Girl band members Shannon Rubicam and George Merrill whereas Narada Michael Walden handled the production. 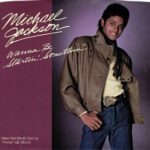 The song was released as the album’s third single on November 22, 1985, receiving mostly positive reviews. 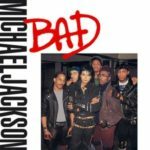 It was commercially successful, peaking atop the US Billboard Hot 100 and in charts in Iceland as well as Canada. 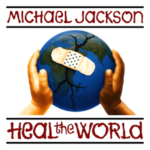 In addition, the single reached the top 10 in Norway, Ireland, Sweden and the UK. 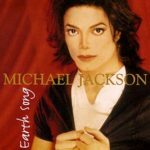 Tidbit: The song was originally intended for American singer Janet Jackson, but she passed on it. How will I love, hey, how will I know?